After months of inaction in the wake of the Internal Revenue Service (IRS) conservative targeting scandal, the IRS is now seeking to rectify delayed applications for tax-exempt status through a fast-track program that allows 501 (c)(4) organizations to receive IRS approval on an expedited basis. 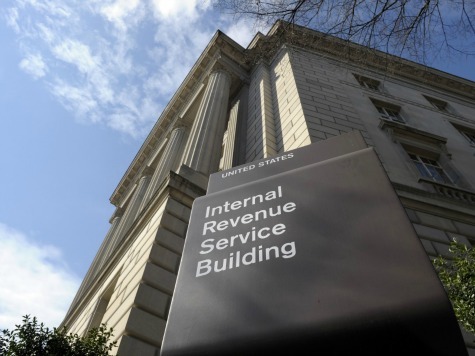 The new IRS program offers little solace to the myriad conservative groups who were disenfranchised during the 2010 and 2012 election cycles as part of the IRS targeting scandal. After months of congressional inquiries, myriad questions remain unanswered.